Subject: Your Very Own Profitable List? Well, while there's some truth in this, the thing is that, nowadays the money is not in the list but in YOUR WP sites. Simple, in just a few moments of your time I will show you how you can transform your WP blog into a powerhouse of subscribers that will buy from you over and over again! With Just A Few Clicks Of Your Mouse You Can Build An Insanely Profitable List In Less Than 10 Minutes! To start making commissions and increase sales like there's no tomorrow! In short, I virtually spent TONS of time on fine-tuning the art of list-building, and while I always was good enough to build dozens of lists in different niches, I needed more. That's why I decided to set out on a "hunt" to see if I could hire some programmers to create a WP plugin with these killer ideas I was sure would work like a charm. At first, I was a bit skeptical! I wanted to know if he truly implemented all of the features that I'd compiled into a list, but after launching the plugin my jaw literally dropped! I am sure that you hate those WP plugins that are extremely complicate to use and usually requires you to have a lot of understanding in programming. Well, the good thing about WP Visitor Converter is that you can start building your lists in record time: in less than 5 minutes you are ready to go! 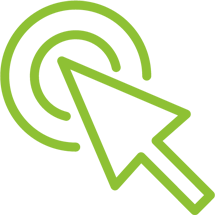 But perhaps the best part is that you don't have to have tech skills or being a super power user... in fact, you can use this off-the-grid plugin even if you never used a WP blog before! and the best part… IN ANY NICHE. It doesn't even really matter what niches! 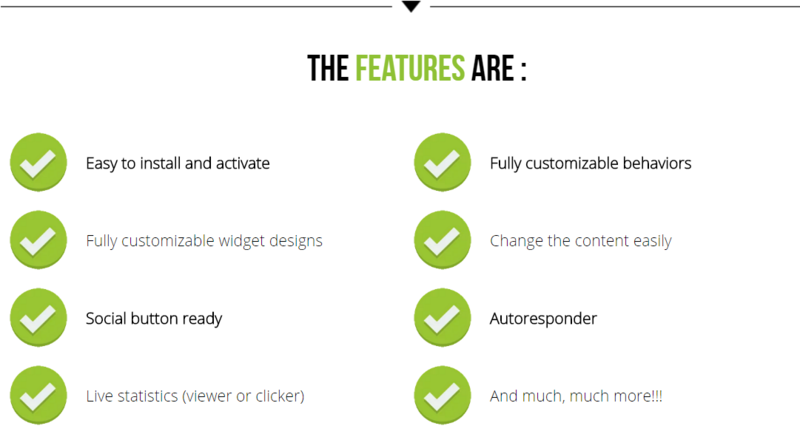 Finally NOW you can start making MORE money the easy way with your WP blogs! 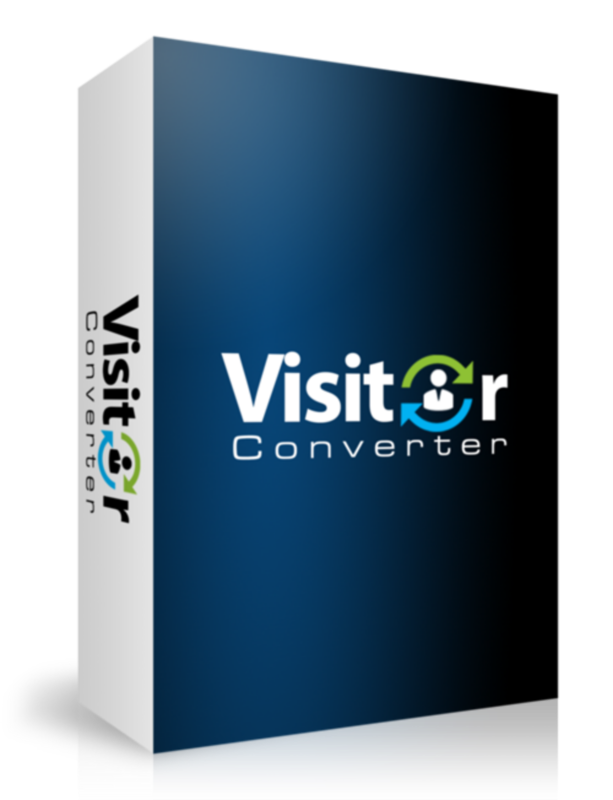 Tiger WP Visitor Converter Plugin Lite version you will be able to use and test many premium features of the plugin.